The better women feel about themselves, the better the world is. Our goal is to provide a comfortable and knowledgeable community where women can feel safe exploring their own beauty and having some fun once in a while. Iredale Mineral Cosmetics is a skincare and mineral makeup company that embraces the holistic approach to beauty developed by our founder, Jane Iredale. 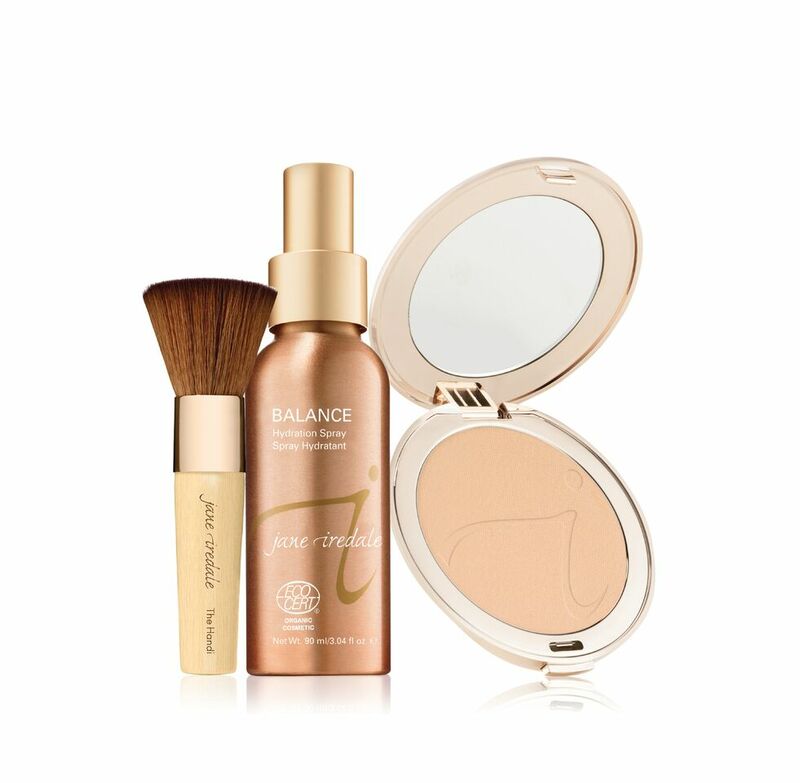 The innovative, cutting-edge mineral powder foundation that launched her eponymous cosmetics line, Jane Iredale, more than 20 years ago was the first to offer healthy skincare benefits in addition to beautiful coverage. Jane Iredale—clean, mineral makeup, is the brand for the future. Formulated with pure micronized minerals and pigments, these cruelty-free cosmetics have the ability to cover almost any skin problem. 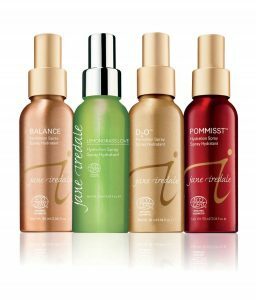 Unlike so many makeup collections, the Jane Iredale line contains no oil to clog or enlarge pores and no talc. Jane Iredale founded Iredale Mineral Cosmetics, Ltd. In 1994, and became the first to supply the aesthetics industry and physicians with a full line of makeup based on minerals that were good for the skin. She has worked with world-renowned plastic surgeons and dermatologists in the development of her line and lectures all over the world on its benefits.